There are 1700 Peaks (the major portion of the Mountain range.) 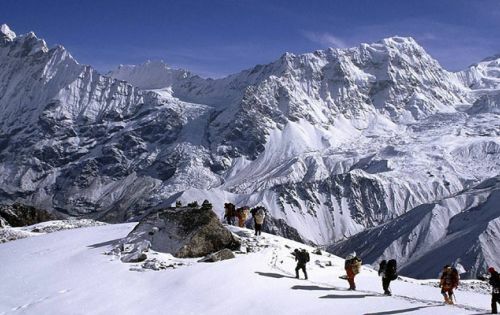 in Nepal, Himalayas that exceed 5500 meters to 8848m (29,028ft) in height above sea level.. 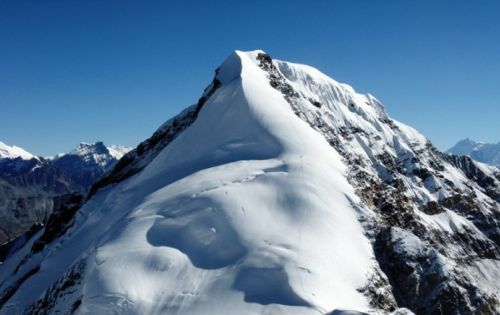 Presently , Only 282 of these peaks are open to expeditions . This makes our country exceptionally popular for mountaineers. 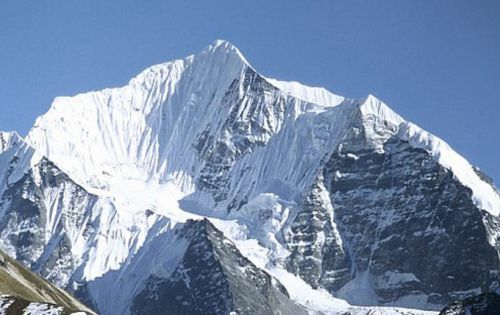 Since 1978, the Nepal Mountaineering Association has had the authority to issue climbing permits for small-scale peaks. For the permit you should apply for the permit through the trekking agency & you should have climbing guide otherwise permit is not issued. Trekking agency provides qualified & trained climbing guides to take non climbers for convenience, safety & expected successes. 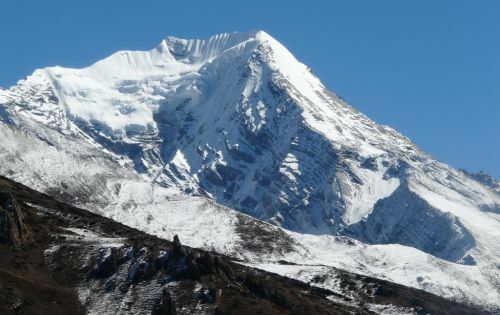 By Himalayan standards these are considered minor peaks, but in fact some of them provide relatively challenging snow and Ice climbing of high standard, & more so in Winter. 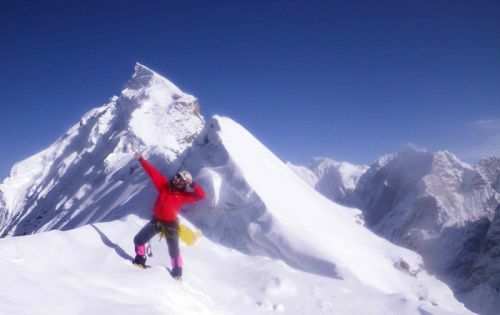 For climb the trekking peaks you need not have to have previous experience however the one willing for climbing, Himalayan RST Expeditions have different training through which you will be able for all. 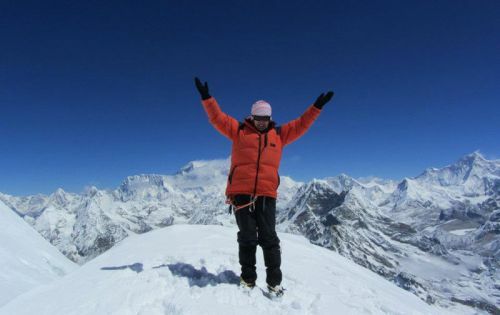 All mountaineering trips are run with professional mountain Guides & Sherpas. 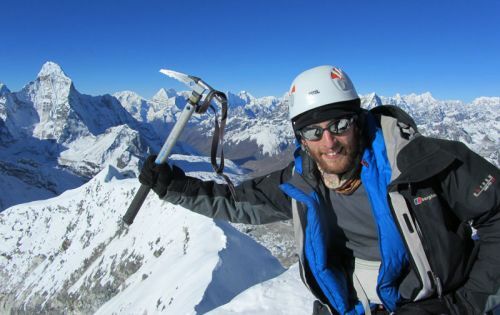 We provide handsome services for our patrons and make your expedition so simple and easiest one. Himalayan RST Expedition will take care of you. 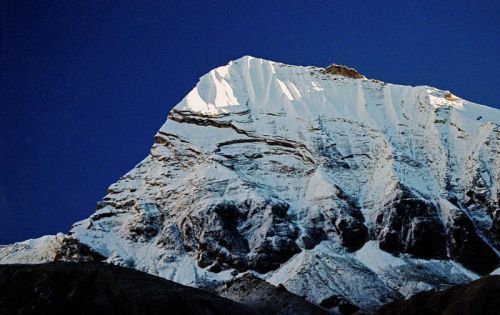 Himalayan RST will provide the technical climbing equipment, including: harness, axes, helmets, crampons, carrabinas, ropes and base camp camping and cooking equipment. You will need to supply the personal equipment. If you do not have the equipment you can rent it when you arrive in Kathmandu. 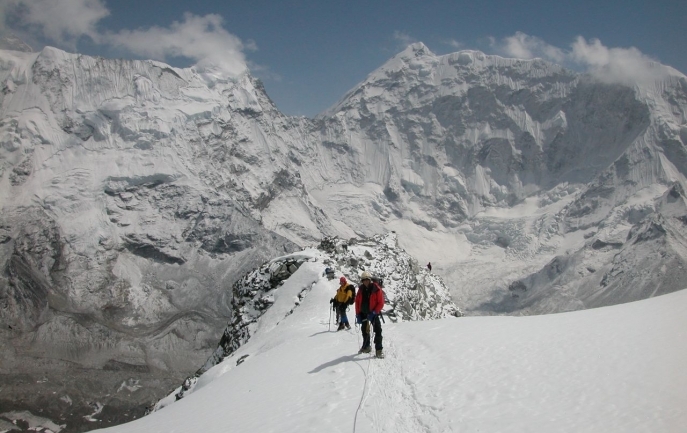 Our office staff will take you to one of several quality trekking rental stores.